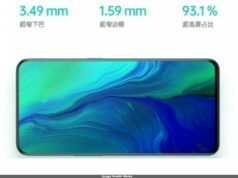 Vivo Apex 2019 will sport very less bezel on all sides except at the bottom where it may allow a thin chin. It is also said that the device will feature a 'Super Unibody' curved glass. The device is said to come with no ports, no 3.5mm audio jack and no buttons. 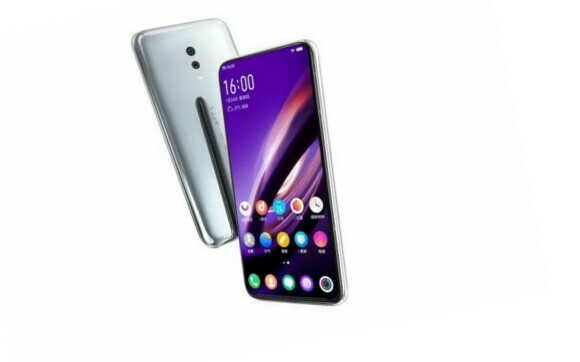 It is also reported to even dump the speaker grille concept in the Vivo Apex 2019. The recent years have been proved revolutionary years in the smartphone category, which includes some of the out-of-box discovery and inventions. 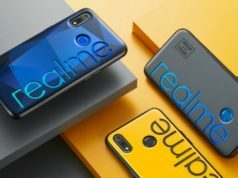 From motorised selfie camera, water-drop notch design to punch hole on the display for the selfie camera, the inventions are at it’s high speed to bring an ease of using a smartphone and making the smartphone bezel-less. Such one invention could be seen in BBK Electronics’ Vivo Apex 2019. A concept phone as it is called, was introduced with no release date, no detailed specifications and with no pricing revelation. The smartphone is said to be unveiled in MWC 2019 in February in Barcelona this year. 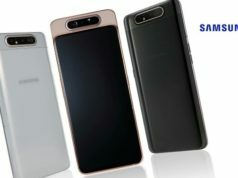 Coming to the details announced about the smartphone, the smartphone will sport very less bezel on all sides except at the bottom where it may allow a thin chin. It is also said that the device will feature a ‘Super Unibody’ curved glass. The device is said to come with no ports, no 3.5mm audio jack and no buttons. 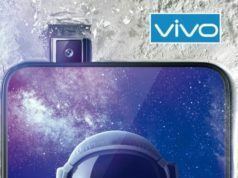 It is also reported to even dump the speaker grille concept in the Vivo Apex 2019. So the question is, how would you charge the device? How would you connect your device with another device? and how would you play music without a speaker? Vivo answered these questions by introducing all wireless technologies to help carry out these functions. With regards to charging the device, the company is reportedly introducing Magnetic Pins at the back called MagPort which will not only help in charging the phone wirelessly but also in the data transfer. The smartphone is also said to use Body SoundCasting technology which will convert the whole display to a speaker using a screen vibration function. The volume could be controlled either by the gesture or by the on-screen navigation buttons. The device will also feature in-display fingerprint scanner and said to embed dual lens camera at the back. 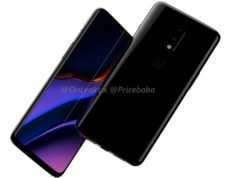 Whether the device will use the motorised or sliding front camera hidden in the top bezel of the smartphone, is still a mystery as the company hasn’t provided any information about it. 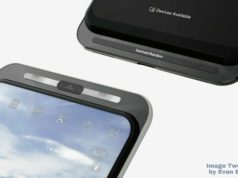 Notably, the brand has announced it’s elevated sliding camera which may be implemented in the smartphone. The Vivo Apex 2019 is reportedly be powered by Qualcomm Snapdragon 855 SoC, coupled with as high as 12GB RAM and integrating Qualcomm’s Snapdragon X50 5G modem and 256GB inbuilt storage capacity. The other details that we found out is that it will come with Jovi AI assistance. We also guess that there’ll be a lot of information that could leak before it’s official unveiling as there is quite a good time remaining for it’s revelation.